Navajo Modern​. Created specifically for one of our top designers. Making her entry way warm, welcoming, yet fresh, tying together the colors of the doors. Moroccan Design​. The subtle design completed the look of this modern living area. Tying together all the visible geometric patterns. Old Chinese Peking Rug​. The perfect fit for this family room. Patchwork Overdyed.​ A colorful collage of our stock in front of our showroom. 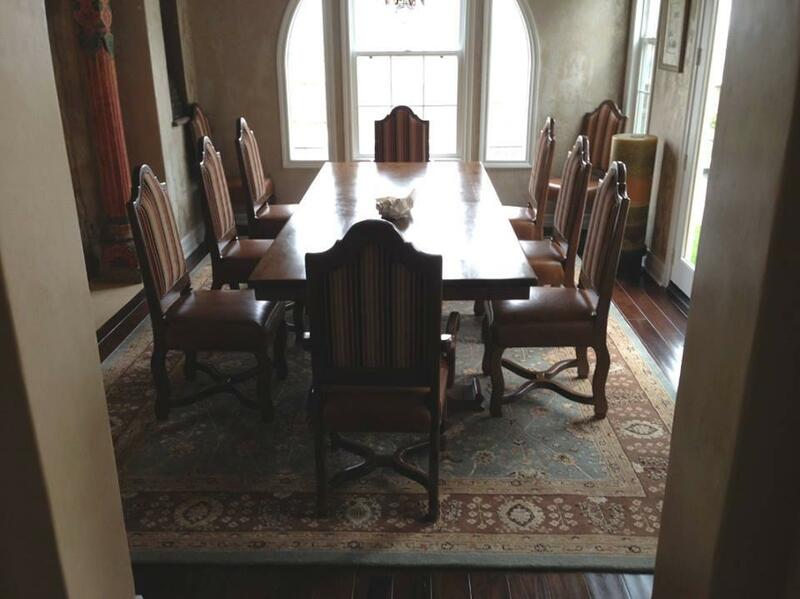 Old Persian Mahal.​ This antique traditional oversize rug completed the look of this architecturally modern designed home. Basketweave Carpet​. One design from our many custom collections. Antique Moroccan. 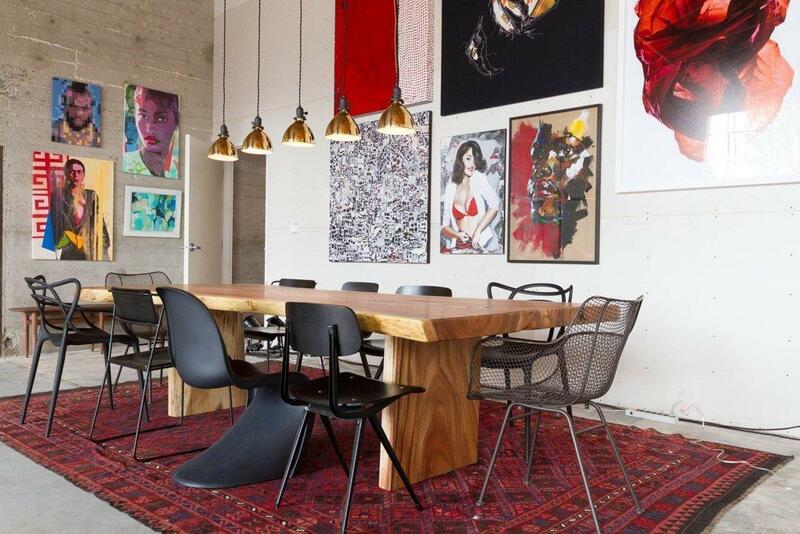 A one of a kind masterpiece, ideally displayed in this modern office. Antique Tribal. 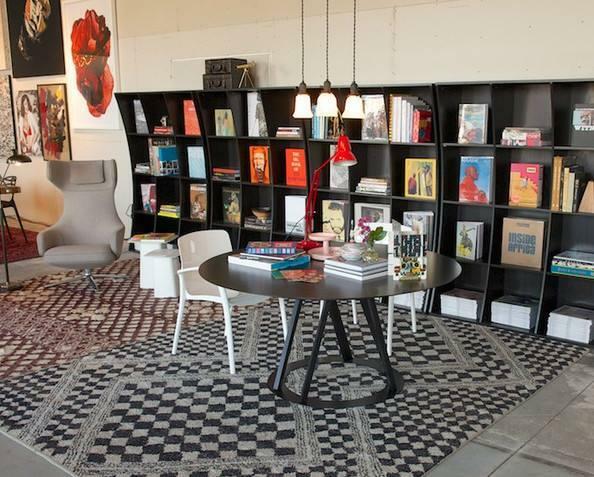 An oversize tribal area rug, displayed in a furniture showroom. Modern Geometric Rug. On the set of a tv show, completing the look. Persian Gabbeh.​ The waiting area of this office building was transformed into a modern and trendy space. 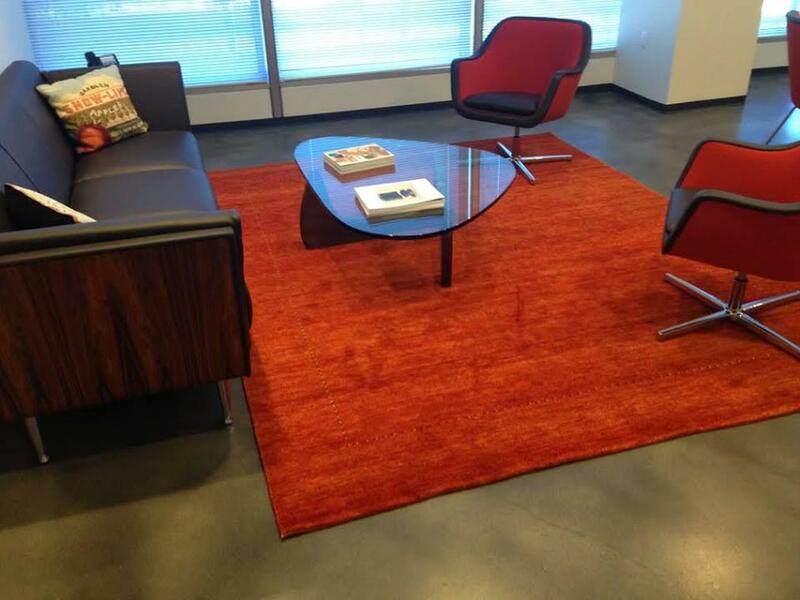 Fire and Ice.​ This modern art rug exclusively displayed in our showroom. Winning the Best Modern Design award at the Domotex exhibition in Germany. 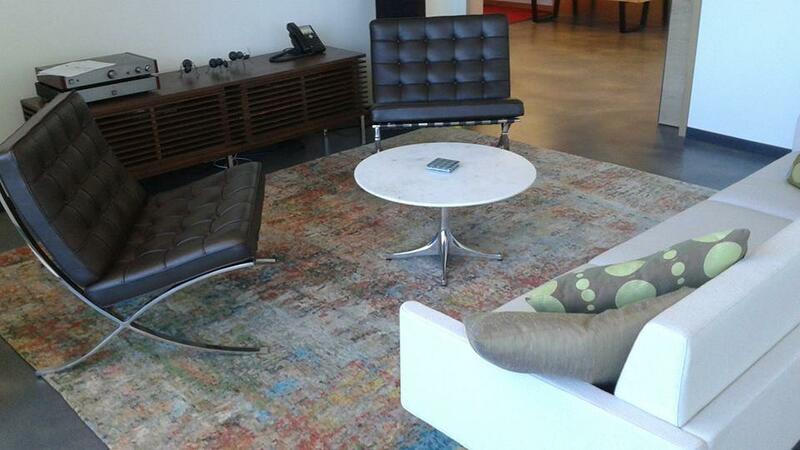 Custom Carpet.​ One design from our extensive carpet collection, made into several custom area rugs. 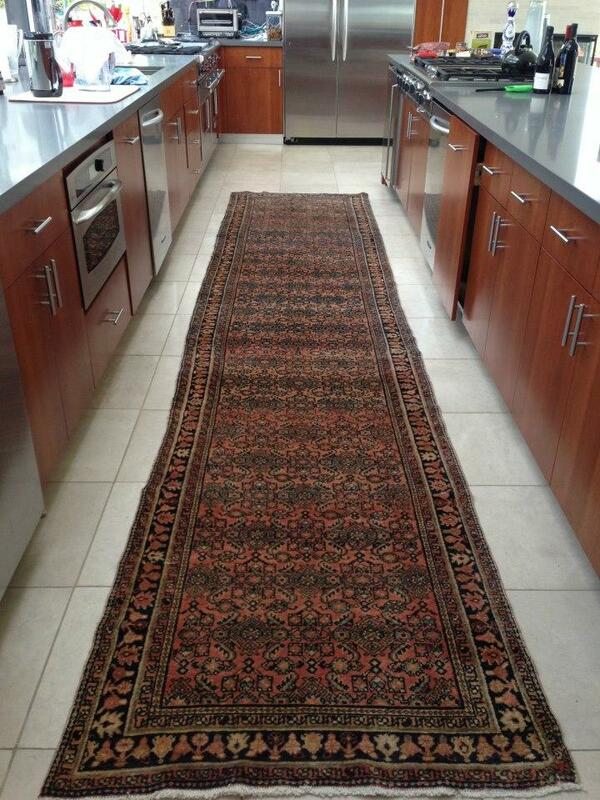 Antique Runner.​ A persian antique runner perfectly laid in this kitchen. 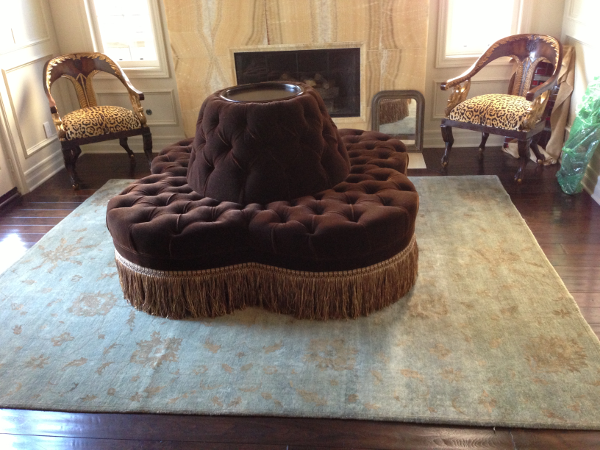 Custom Area Rug. 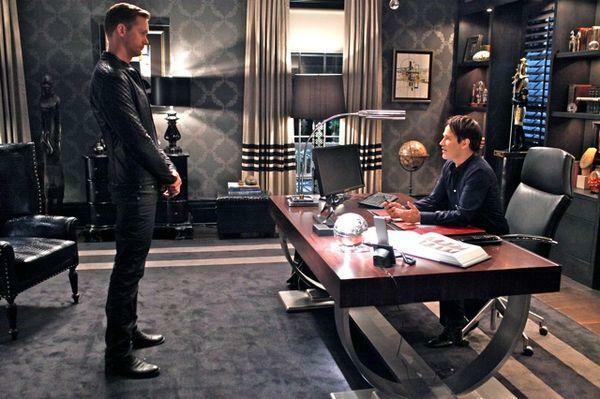 An oversize contemporary custom area rug created for the set of True Blood. 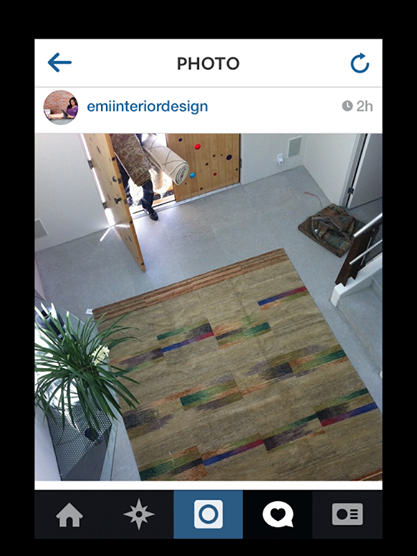 Custom Carpet​. 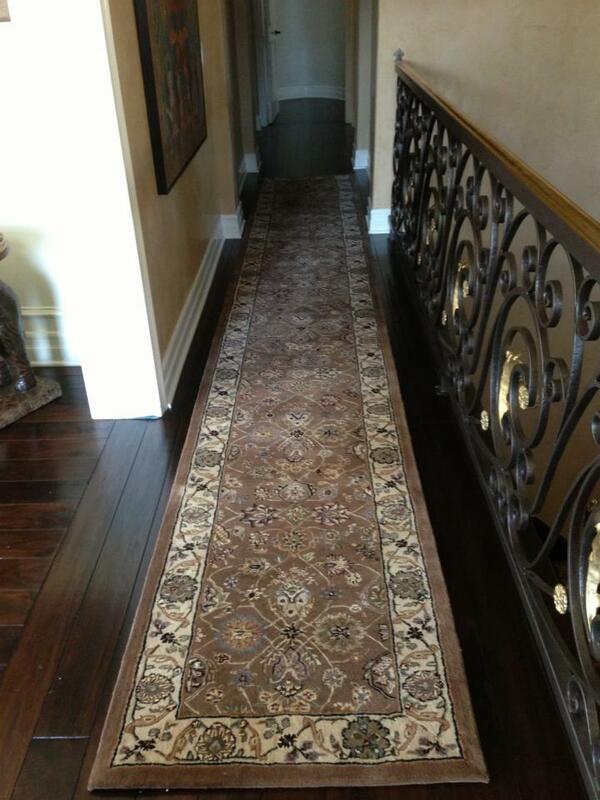 A custom runner created to fit the hallway of this home. Nepalese Rug​. A floral contemporary wool and silk area rug with contrast light and dark colors, complemented the modern furniture on this living area. Modern Rug. 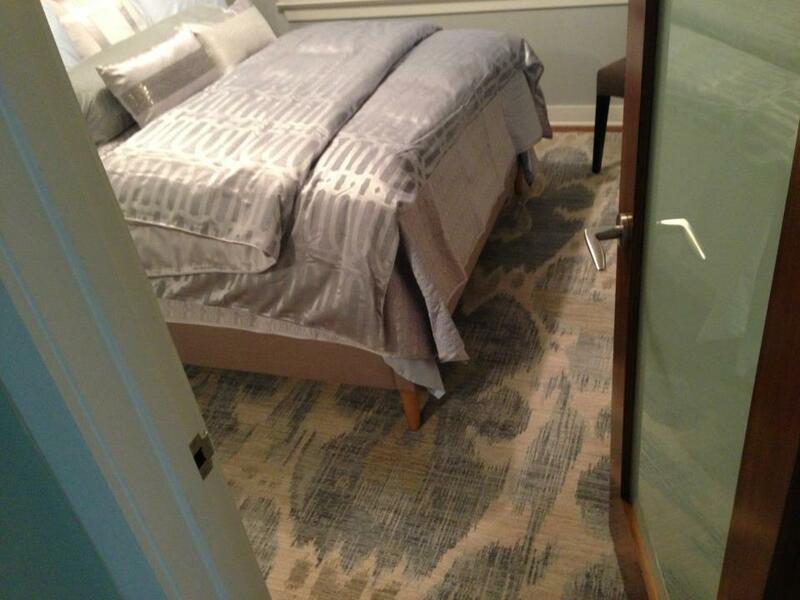 A contemporary wool rug for the set of Ringer, displayed in a walk in closet. Art Modern Rug. 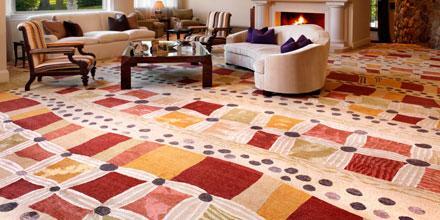 An artistic wool rug with a rainbow of color brought life into this living area. Antique Transitional. 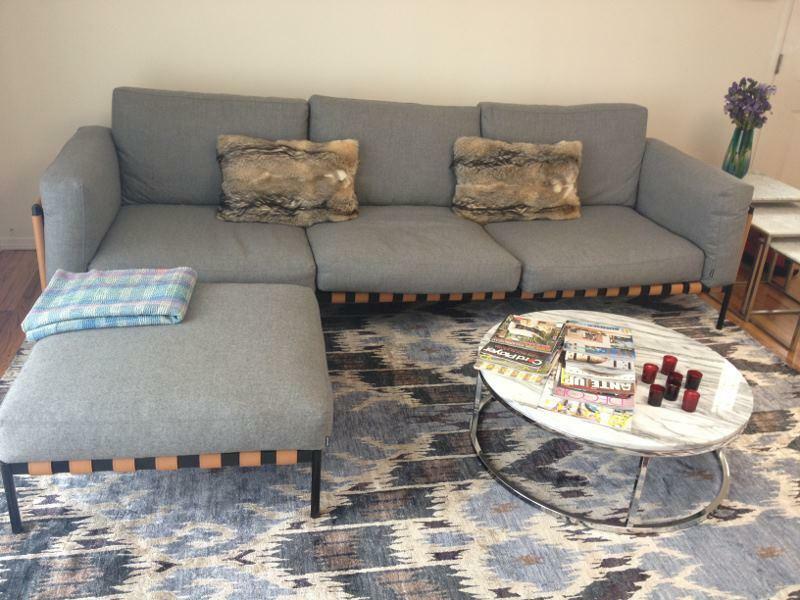 A transitional rug fitted in a modern living area. Hip Hop. 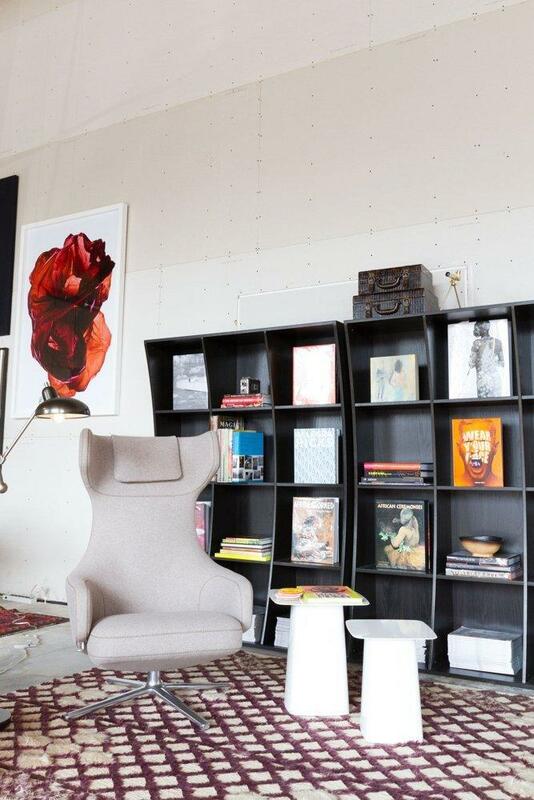 ​ An antique Turkish rug converted into a modern design, brought out the fun and funky in this living space. Antique Persian. 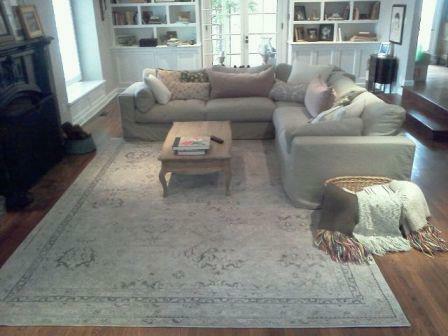 An antique wool rug for an antique home. 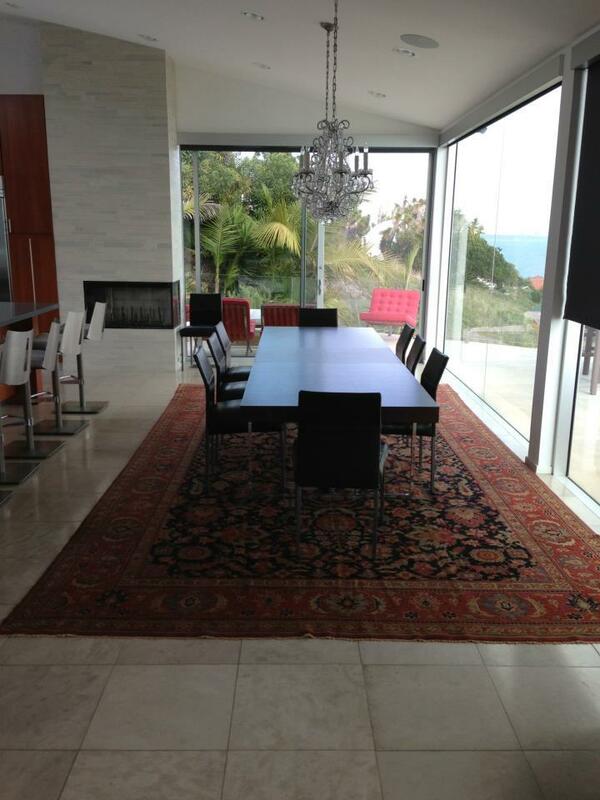 Moroccan Rugs.​ Antique moroccan rugs displayed in a contemporary home. Art Modern Rug. 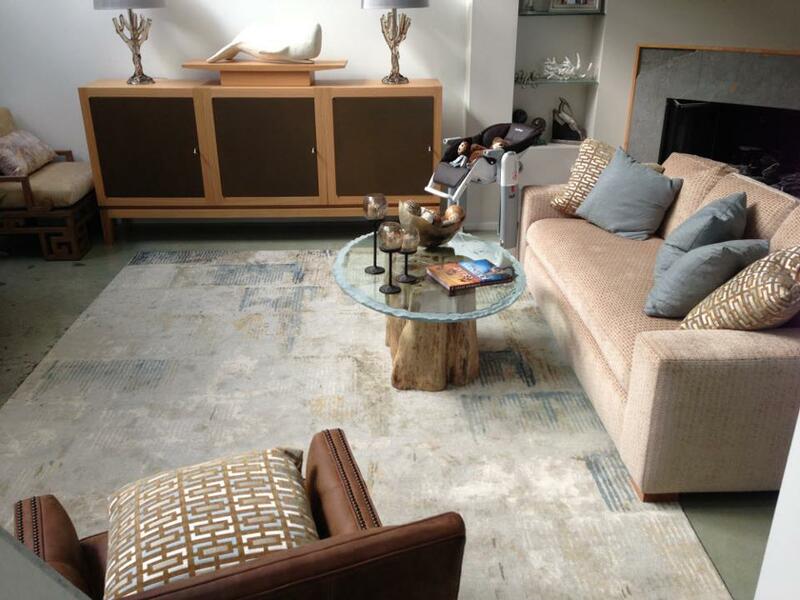 A modern rug with earth tone colors complemented the furniture in this loft. 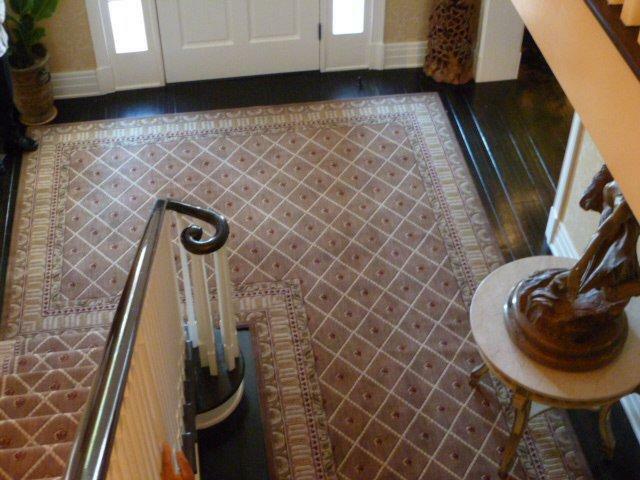 Custom Carpet.​ A custom stair runner and landing, from one our extensive classic carpet collection. Expertly installed by us. Traditional Rug.​ A traditional design with pink tones for a unique bedroom. Custom Carpet. 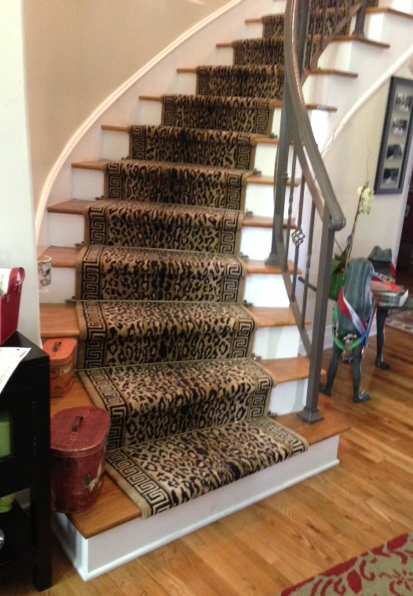 A custom stair runner from our safari carpet collection, professionally installed. Alexa Rug​. 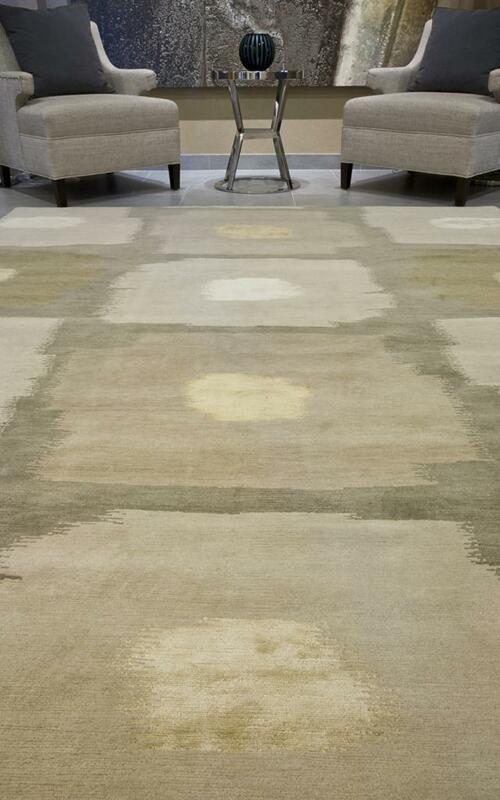 A handspun bamboo silk area rug, displayed in our showroom. Antique Flatweave​. 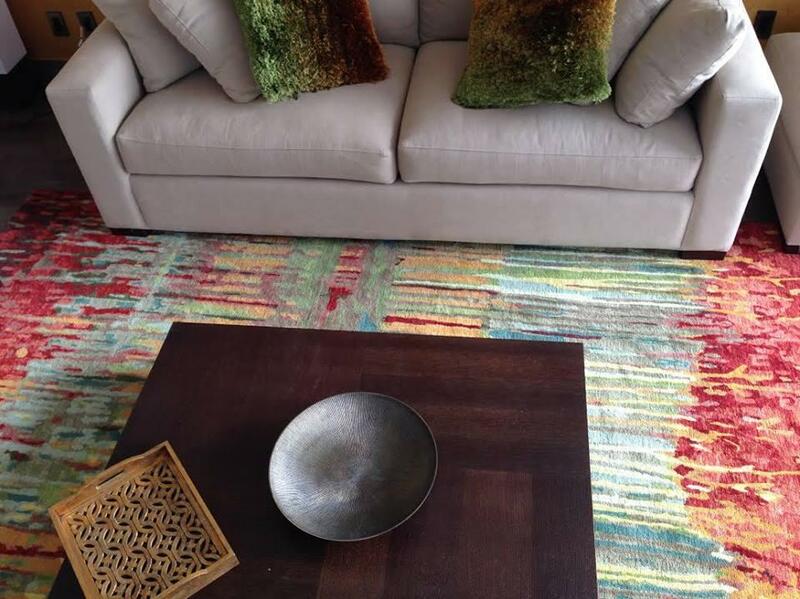 A beautiful kilim with deep color tones, complement the uniqueness of this home. Art Modern Rug. 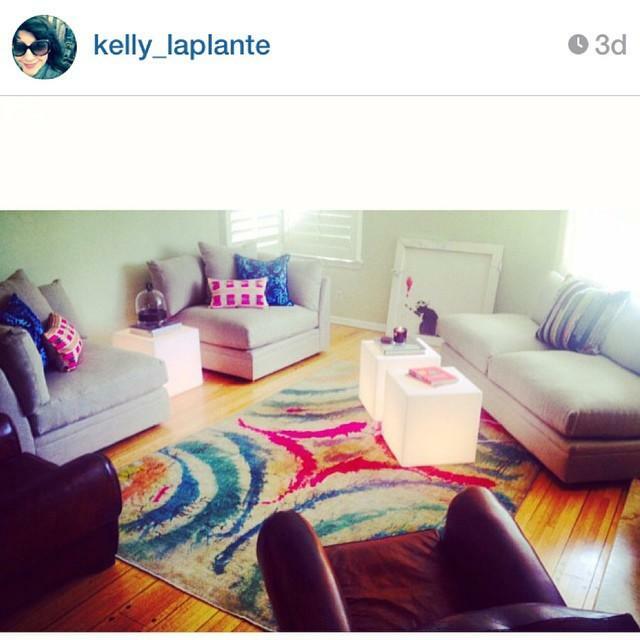 A bright fun modern area rug, made this living area a fun place for get togethers. Transitional Rug​. 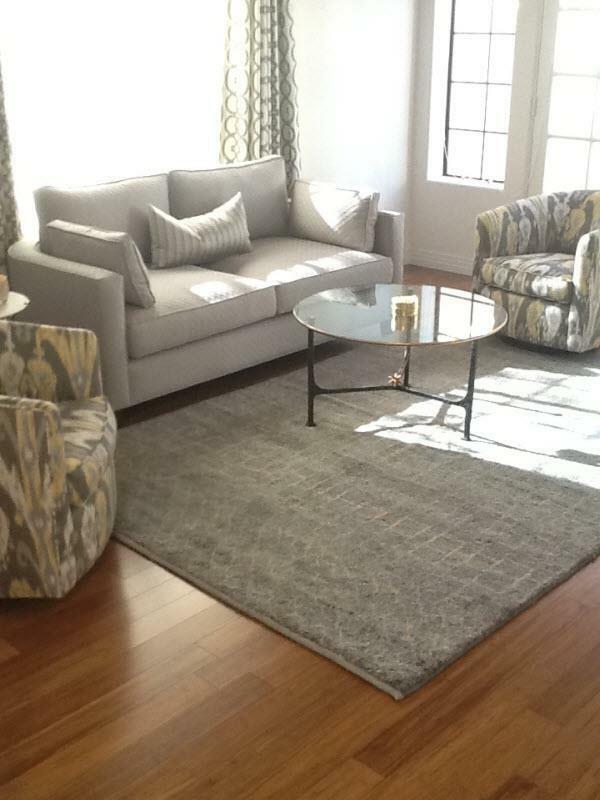 With a soft color palette and subtle design, this area rug successfully completed the calming effect that this living area exudes. Transitional Rug. 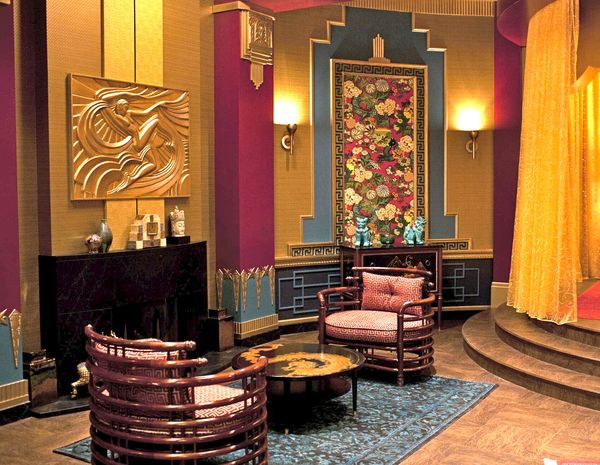 Displayed on the set of True Blood, this area rug completed the masculine feel of this living area. Flatweave. A custom flatweave in a persona library. 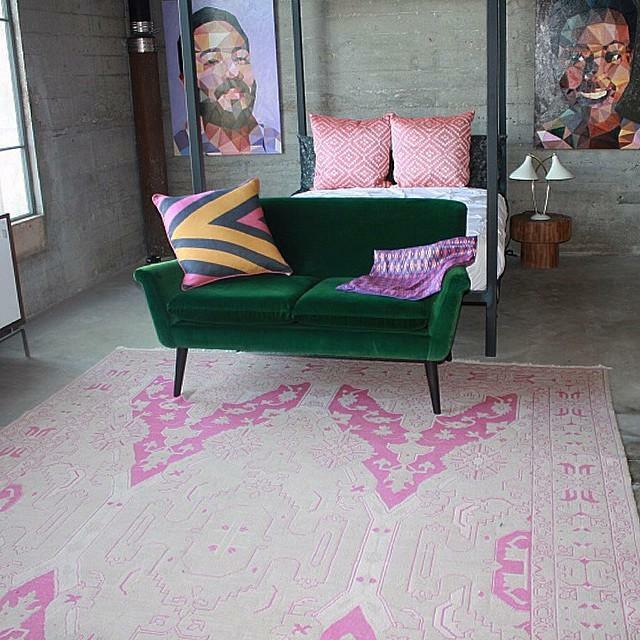 Moroccan Rugs. 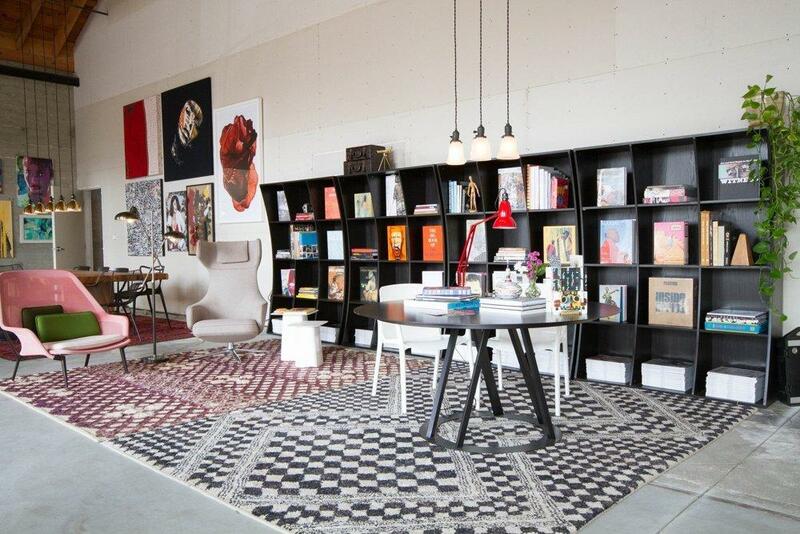 ​ Moroccan rugs side by side displayed in a unique office space. 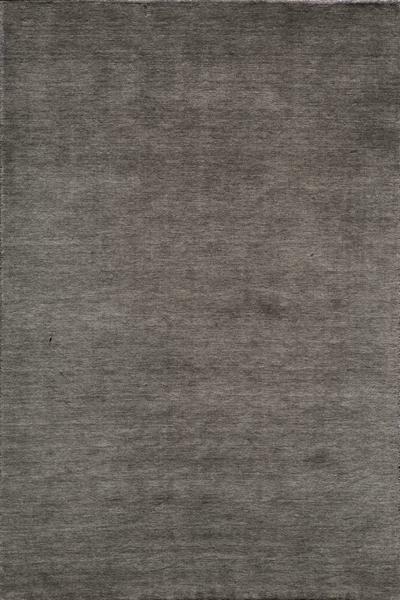 Contemporary Rug. 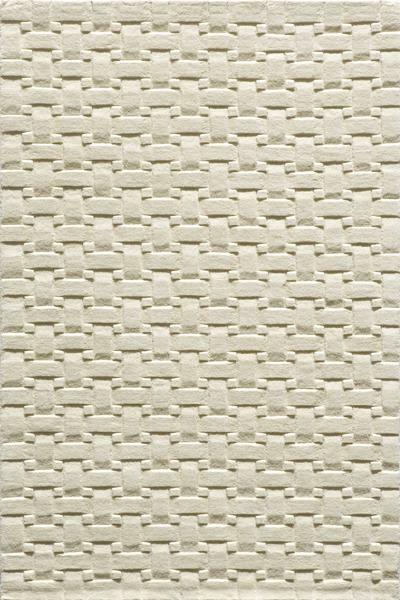 From our array collection of modern rugs, a bamboo silk modern rug. Custom Carpet.​ A custom carpet for a Hotel sitting area. Nepalese Rugs​. 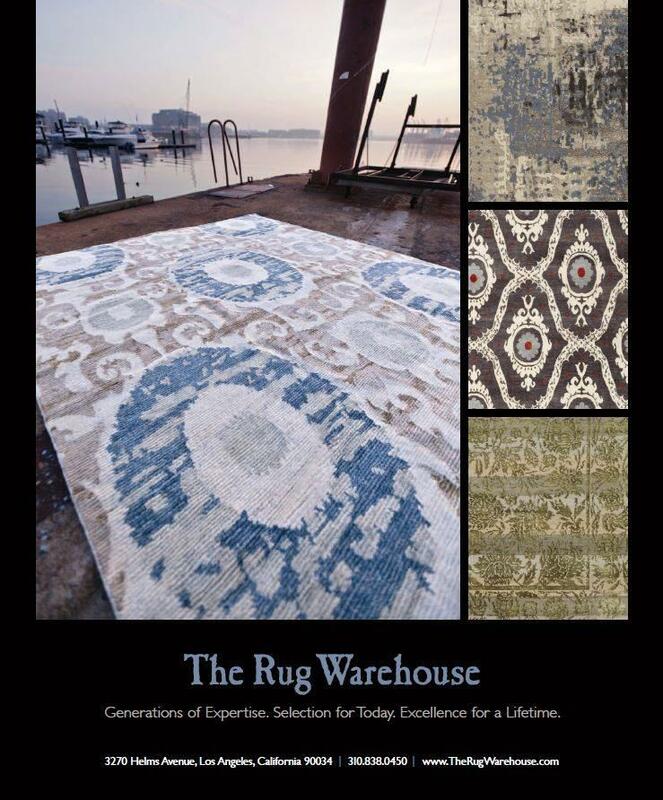 Modern nepalese wool rugs exclusive for The Rug Warehouse post card. Solid Modern Rug​. 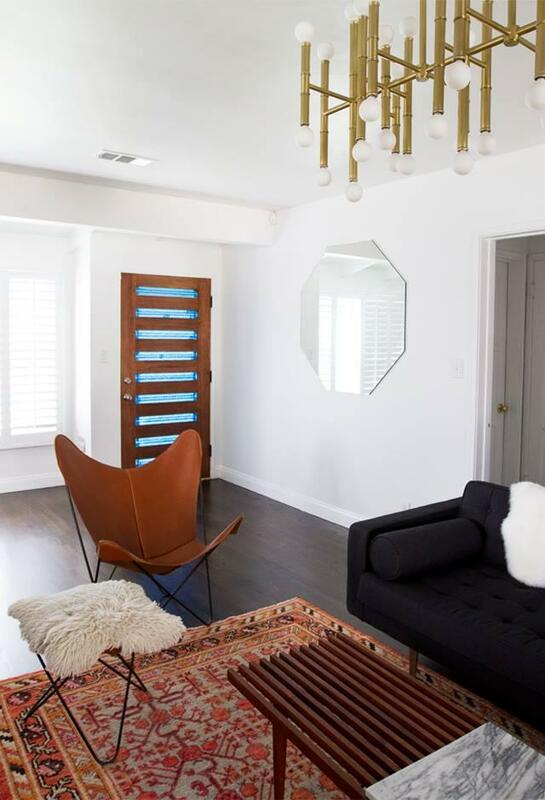 A solid wool rug, with ombre design completed the look of this retro modern home. 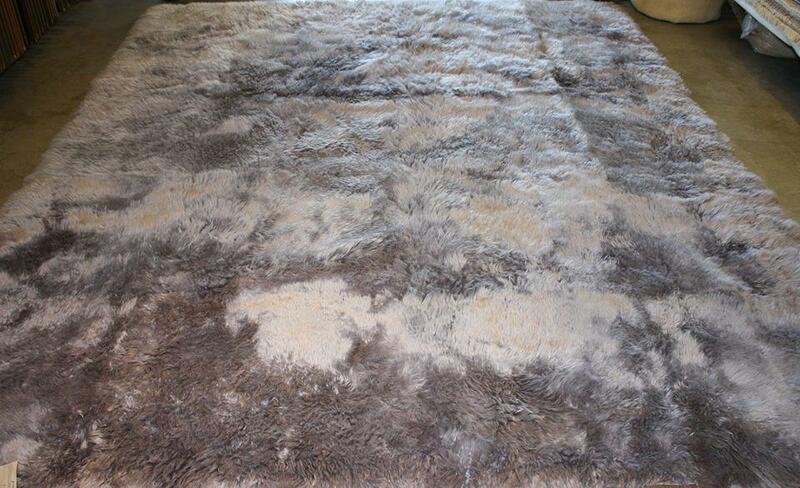 Silver Shag.​ One design from our exclusive line of soft shags, displayed in our showroom. Antique Rug. A unique one of a kind area rug. 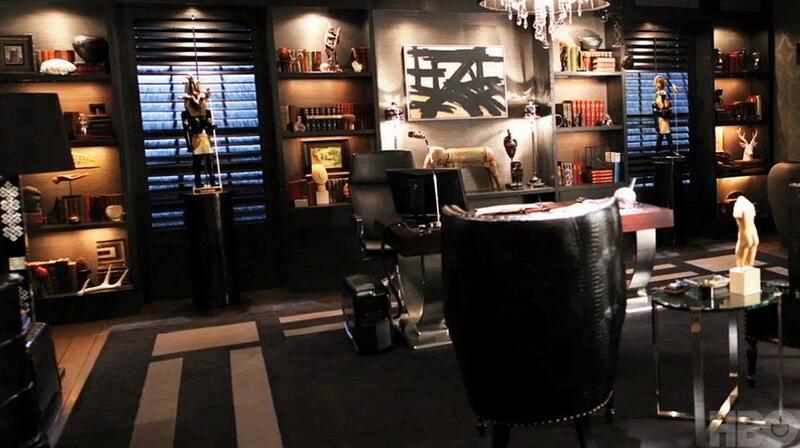 Custom Area Rug.​ A custom modern design for the set of True Blood. Traditional Flatweave Rug. 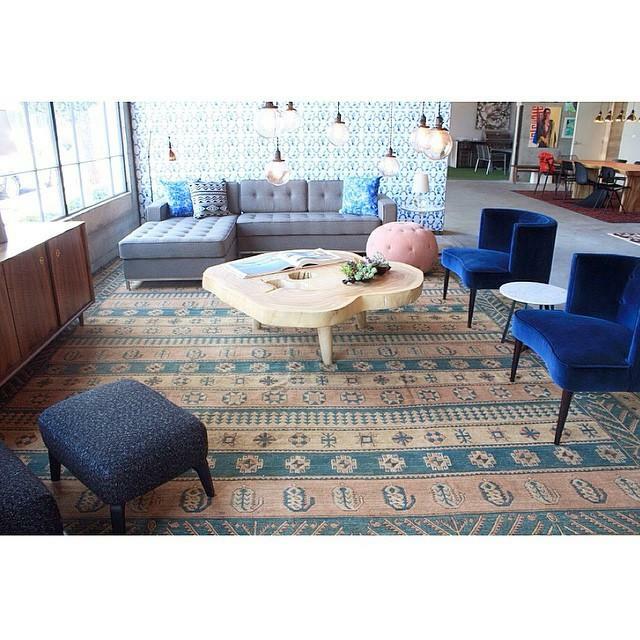 One of a kind traditional rug displayed in a furniture showroom. Tribal Rug​. 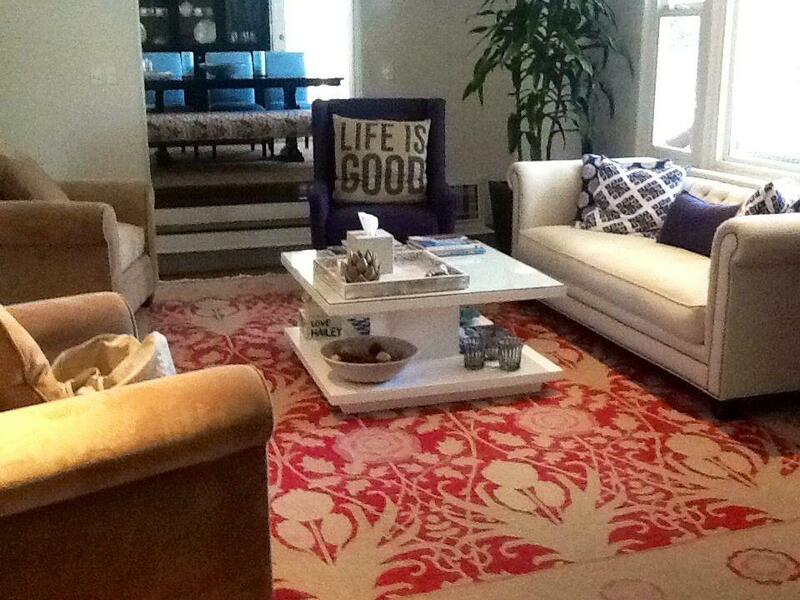 A persian tribal rug with vibrants colors become the focus of this living area. Modern Art Rug​. 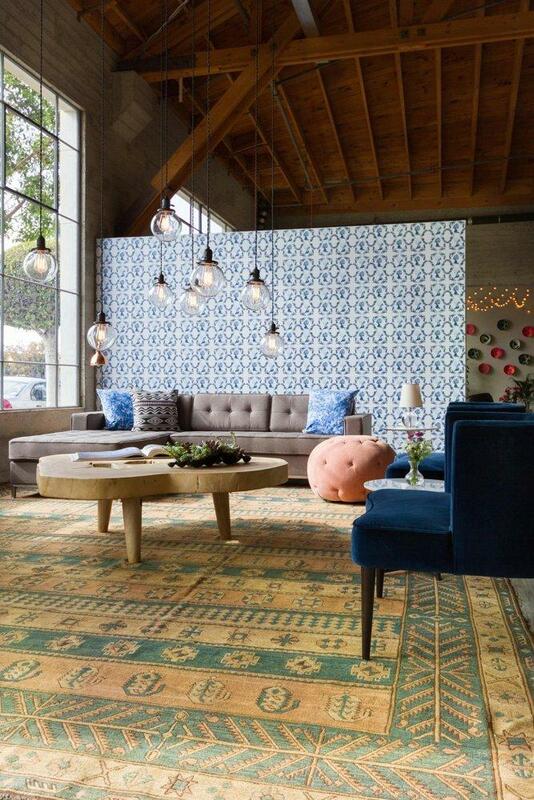 A wool and silk rug with an array of colors, convert this living area into a fun space. transformed into a serene and peaceful resting area. 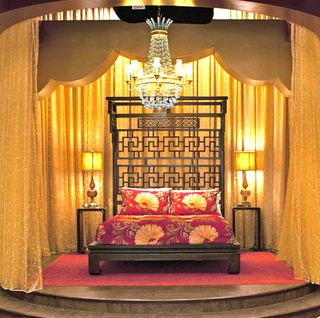 Antique Design Rug.​ One of our many antique rugs, this rug is used on the set of True Blood. Shag. 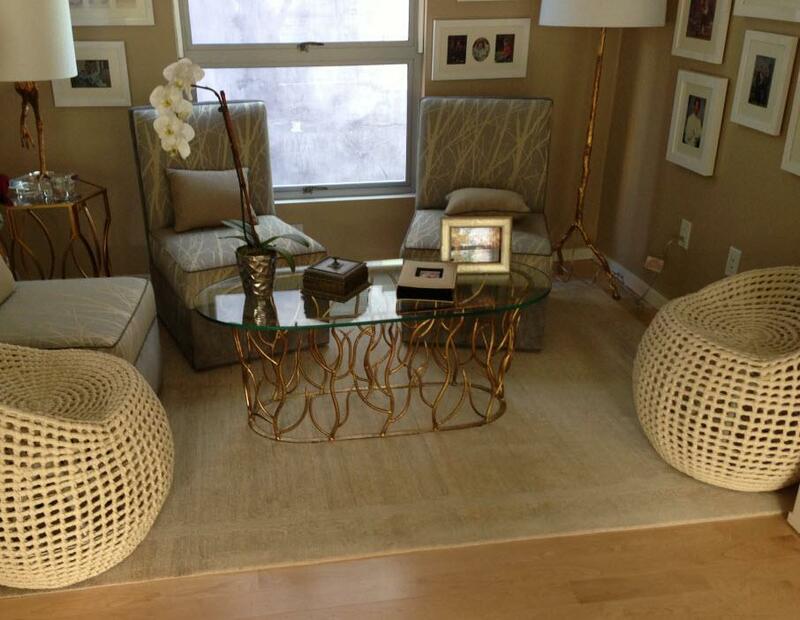 This customer opted for a nice comfy white shag to cover her living area. 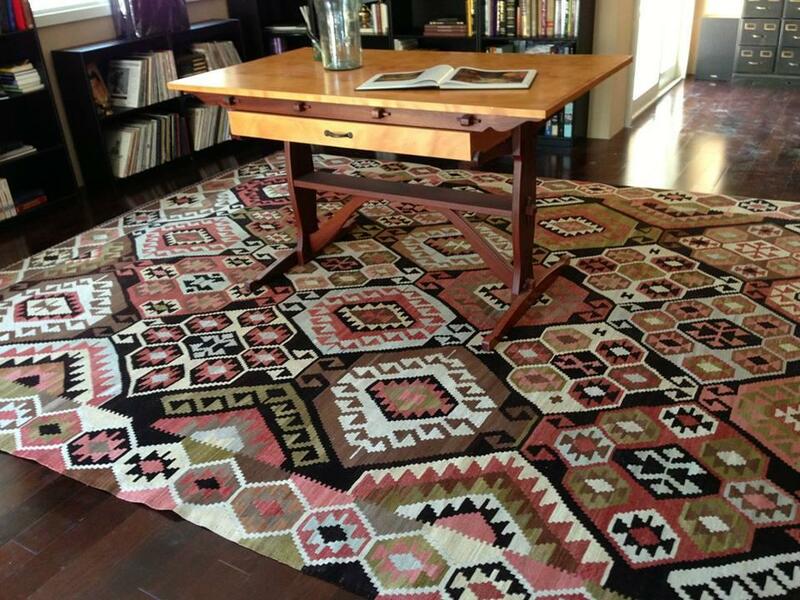 Tribal Rug.​ A one of a kind wool rug. stair rods. Professional installed by us. Oushak​. 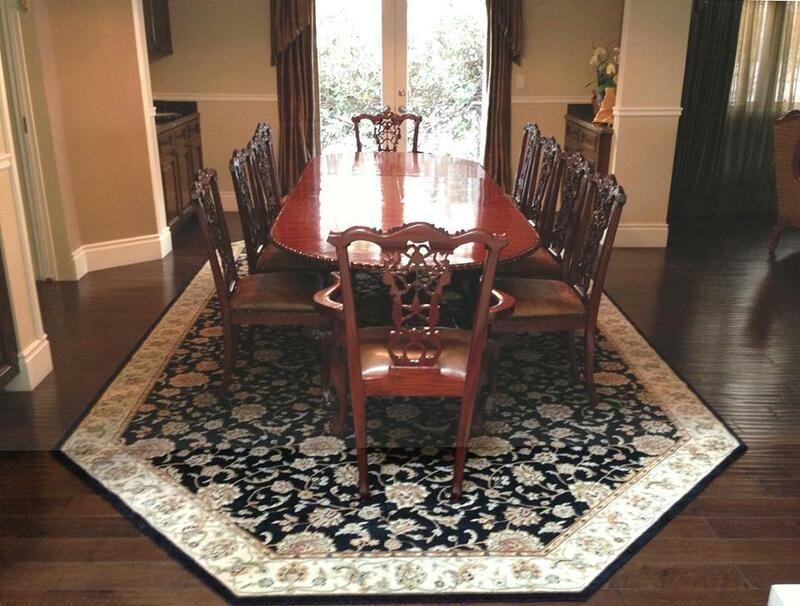 A traditional oushak rug with blue tones, completed the look of this set. Traditional Rug. 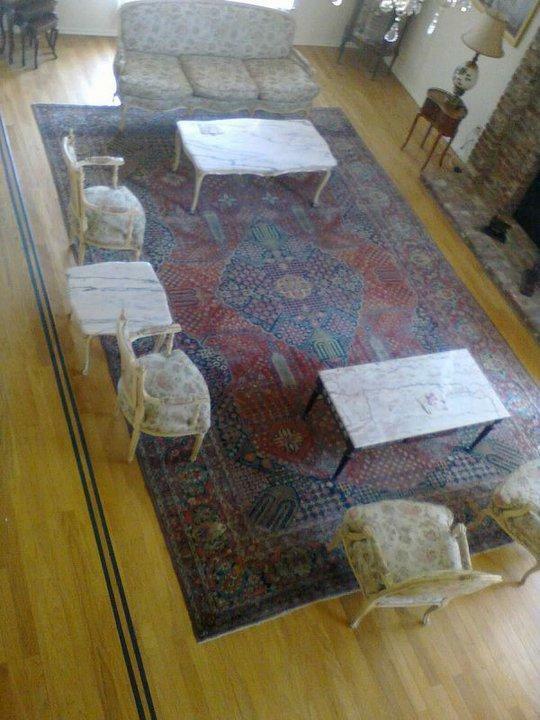 The rug completed the look of dining room. 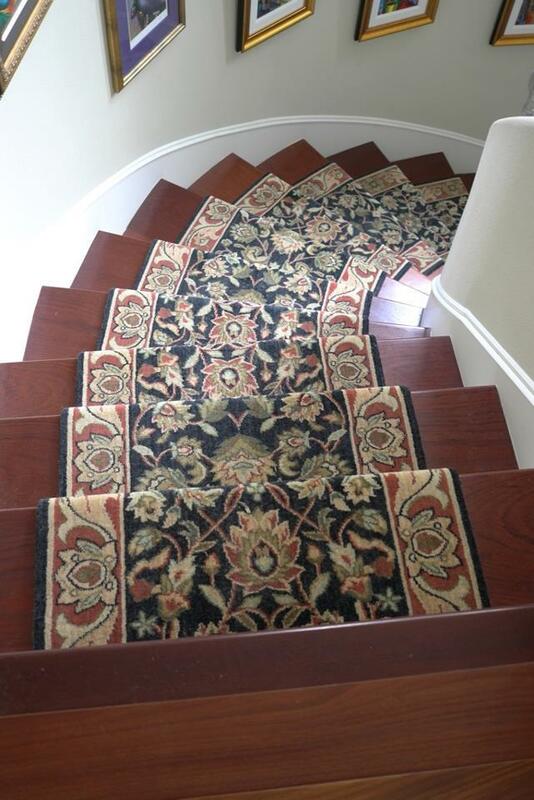 Custom Stair Runner​. 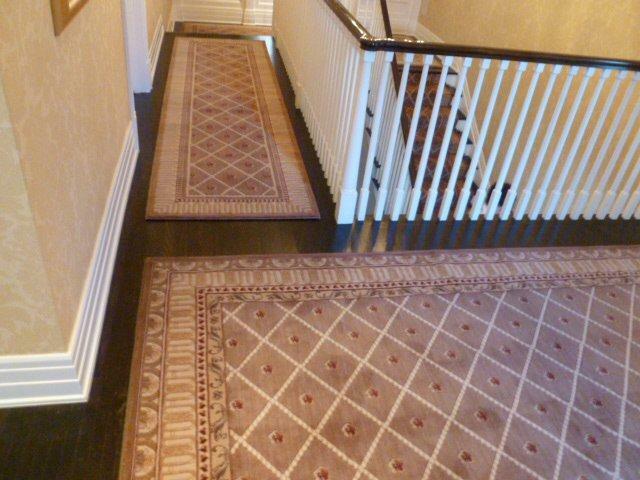 From our collection of traditional design stair runners. Turkish Rug​. 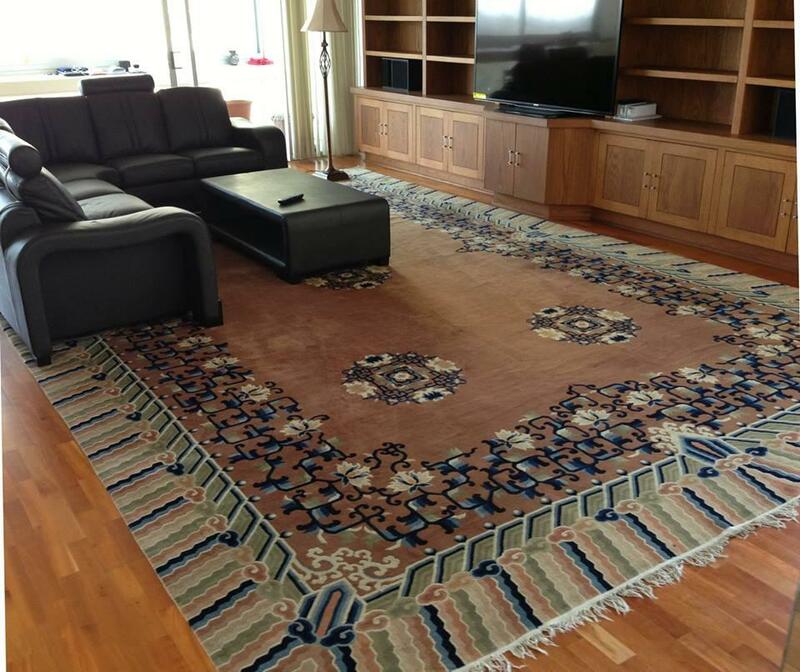 A turkish rug with a transitional design in this living area. Antique Traditional. 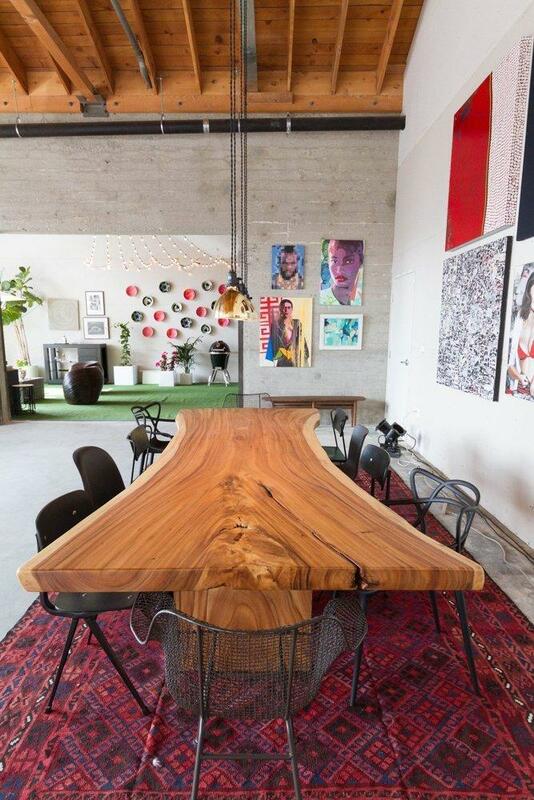 A one of a kind masterpiece, displayed in a furniture showroom. Tribal Kilim​. 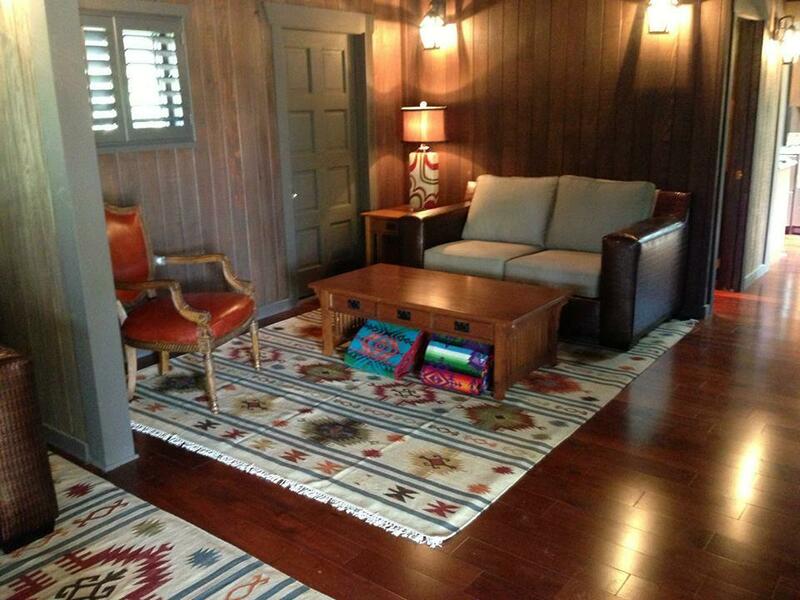 This kilims transformed the look of this cabin. 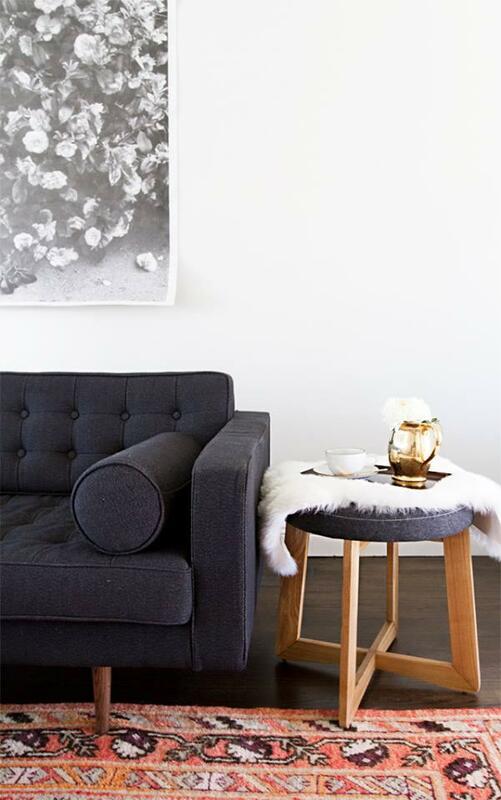 Shag.​ This silver shag is from our shag collection. Comes in various colors and sizes. Fire and Ice​. 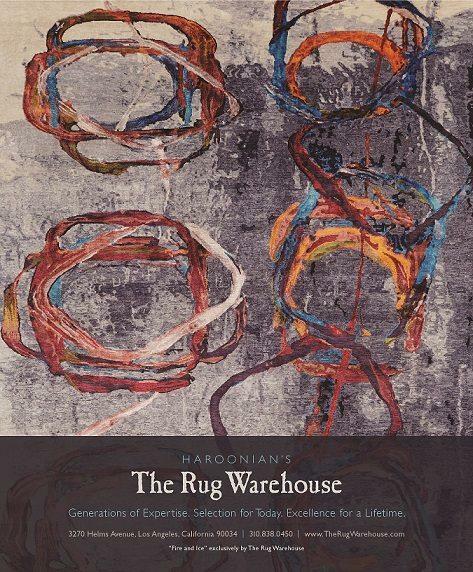 Art designed rug, very modern and vibrant, exclusively for The Rug Warehouse. 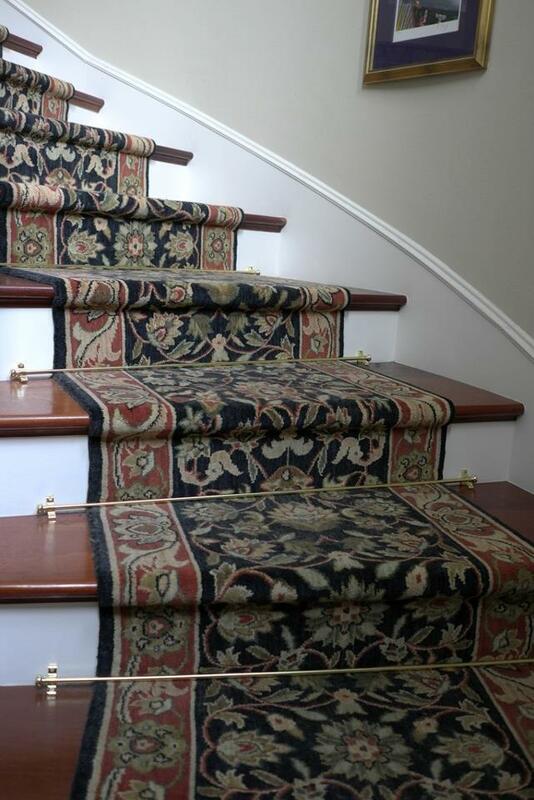 Custom Stair Runner​. 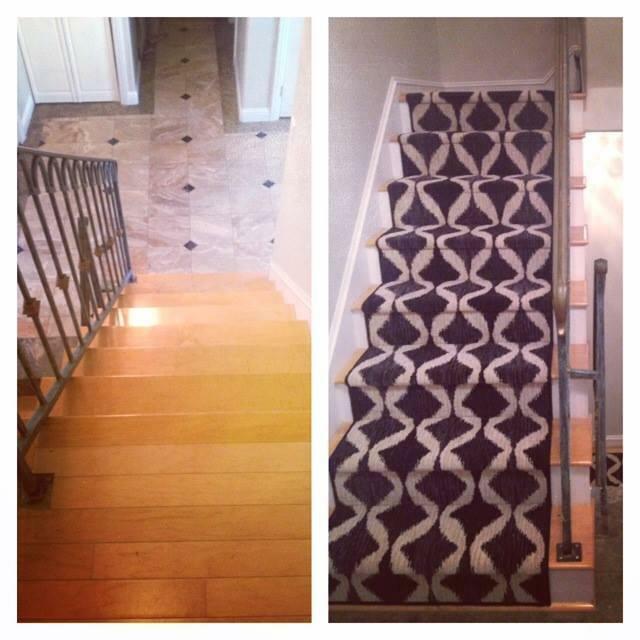 A modern custom stair runner with a before and after look. 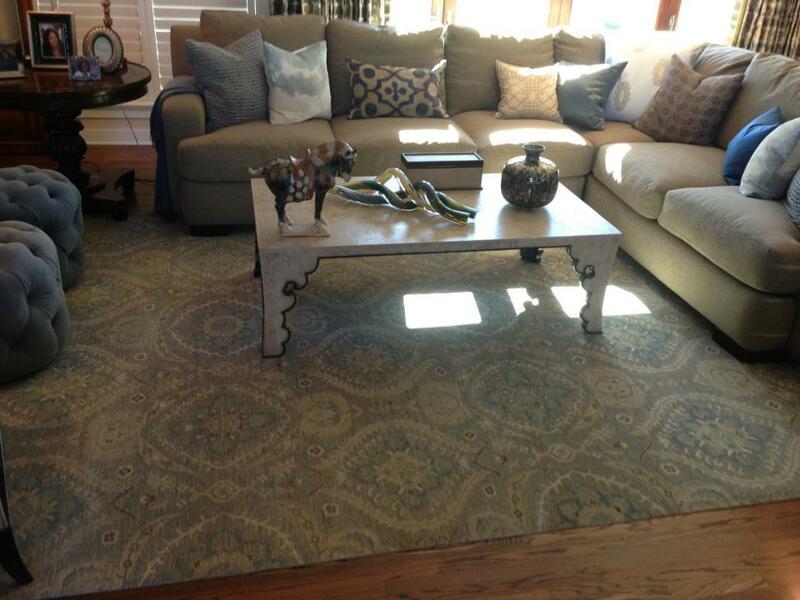 Traditional Rug.​ With soft tone in color and design, this traditional rug fit perfectly in this classy home. Traditional Rug. 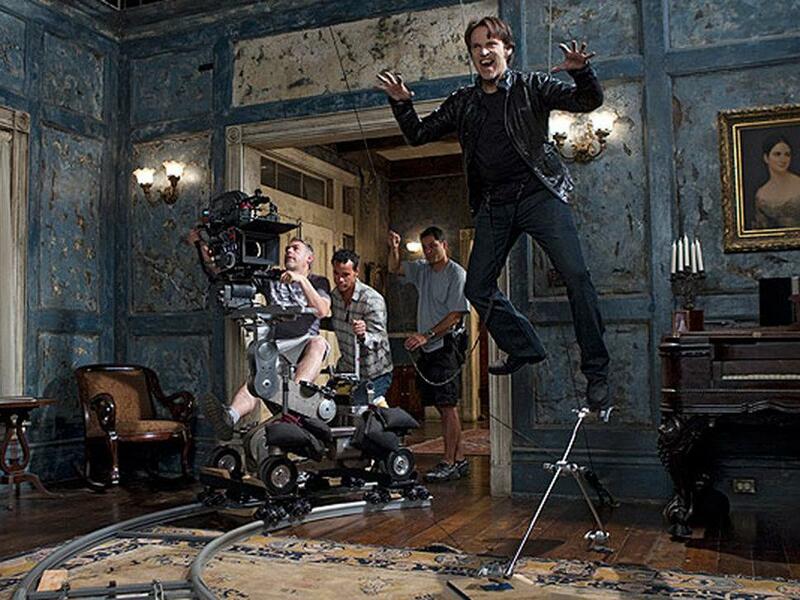 Perfect fit for this movie set. 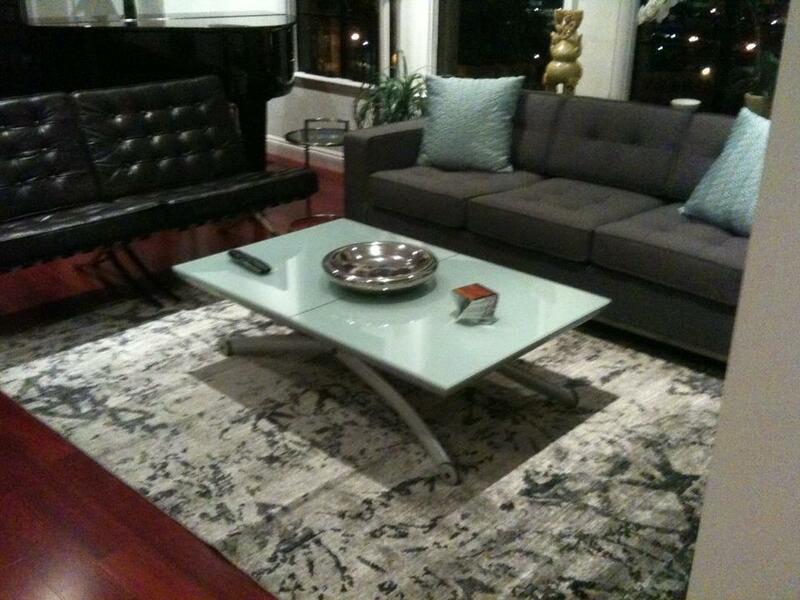 Modern Rug.​ With an abstract design, the wool modern rug fit perfectly into this living space. Antique Flatweave​. 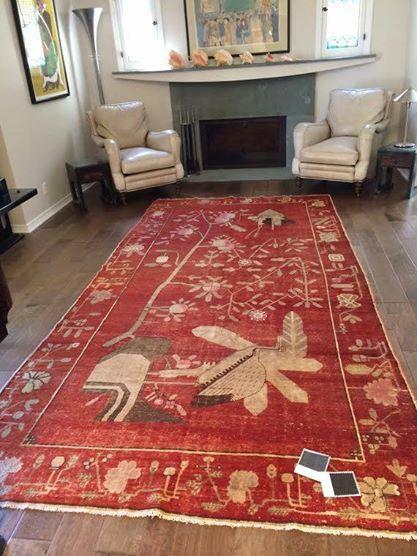 This tribal rug is magnificently beautiful, making this home unique. Persian Antique Rug​. A one of a kind masterpiece for a traditional home. 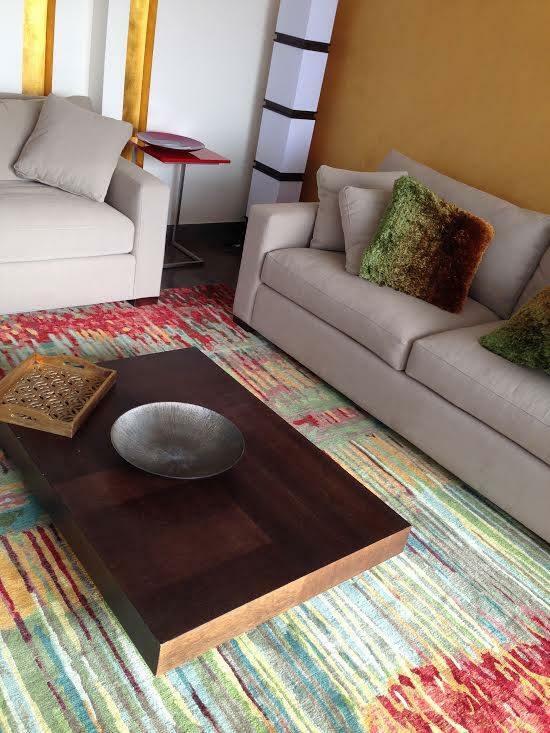 Tribal Rug.​ A flatweave with vibrant colors of orange and camel,fitting perfectly into this modern crisp home. 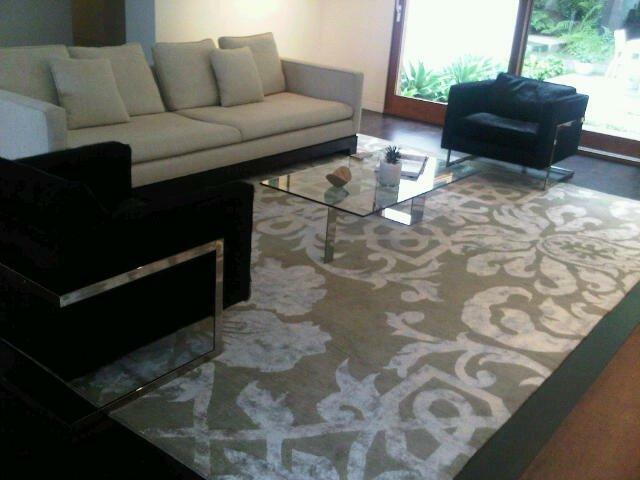 Modern Rug.​ With an abstract design, this wool and bamboo silk rug completed the look of this home. 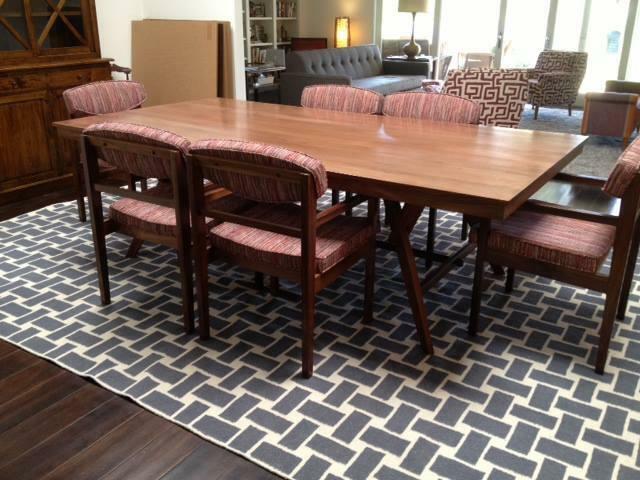 Area rug.​ With a daring and bold octagon shape, this dining room was transformed into a classic dining space. Modern Rug.​ With a solid design and very subtle border, this nepalese wool rug captivated the gold tones of this living decor. 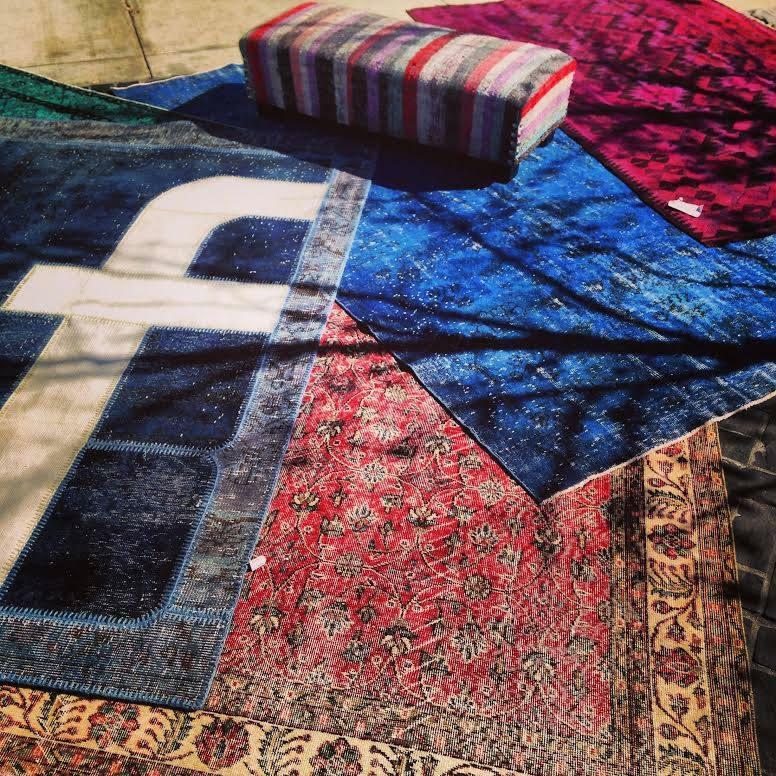 Modern Rug​. 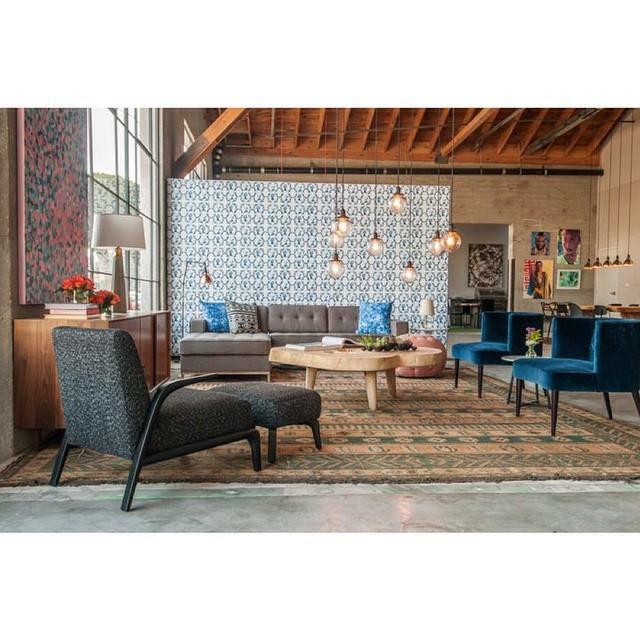 A nepalese area rug with bold and funky furniture. Truly a unique living space. Nepalese Rug.​ A modern rug designed to withstand time.